The 10-week paid placement is part of a Nestle scheme to help unemployed youngsters across Europe find work. The firm is forming partnerships with more than 150 companies under plans to create more than 100,000 opportunities for young people in the coming years. 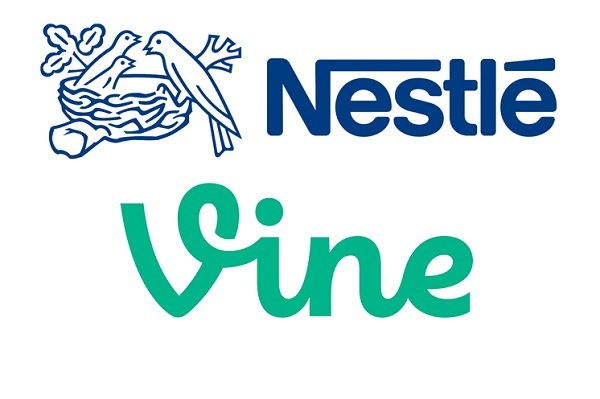 Job applicants must submit a six second Vine via an online form to be in with a chance of getting the internships, which will be based at either Nestlé’s UK headquarters and Twitter’s UK head office. Candidates, who must be currently studying for a media or business related degree, will have six seconds to pitch why they are the best person for the role. Vines should be tweeted using the hashtag ‘#6secondCV’. Nestle chief executive Dame Fiona Kendrick said: "By partnering with companies such as Twitter, our initiative can help provide a host of new opportunities to young people who may be struggling to find employment or gain skills." Katie Lampe, of Twitter, said: "Helping young people into careers is a hugely important issue, which is why we're proud to be playing a part in Nestle's initiative." Twitter is launching a pan-European job fair today, with more than 50 employers giving information on vacancies and careers on hashtag #YourJob.